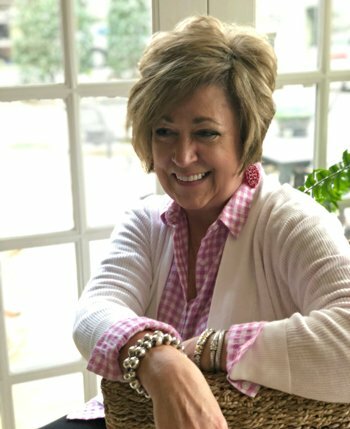 Last week I told you about the cooking class I’d be teaching on Sunday and I thought I’d share a little something that I added in the mix to get the party started. 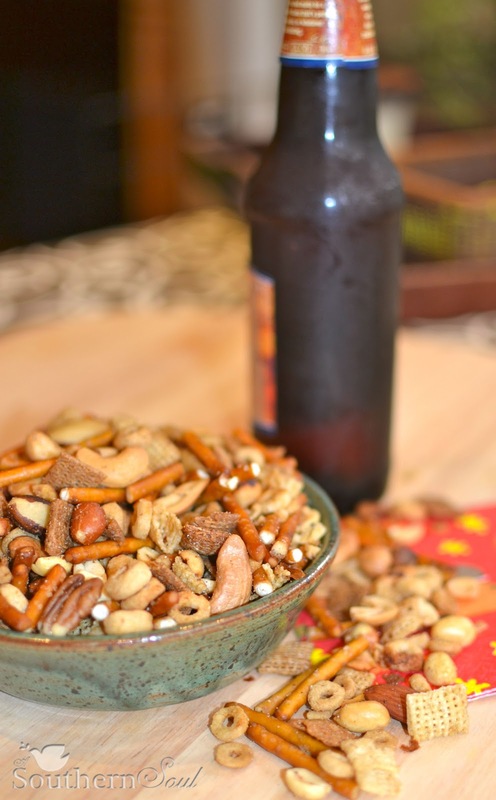 I am a huge lover of “party mix” but I must admit, I can roll my eyes when folks make their own and try to “water down” the recipe or make it too healthy. Come on…the fun of having something salty & crunchy is that you just grab a handful, take a sip of your favorite soda or spirit and enjoy the party! 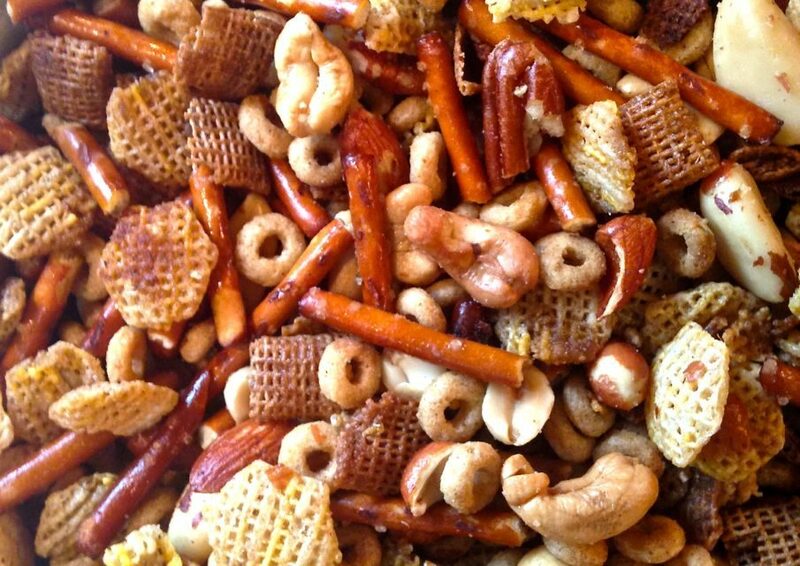 For years I’ve been making party mix…the real way. 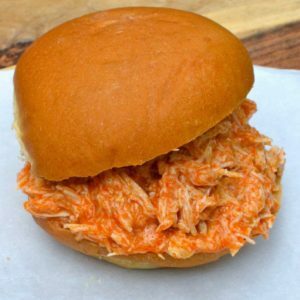 This is the recipe that was published many, many years ago and was actually given to me by one of my dearest friends, Mebane. Her mama made it this way, she makes it this way and when she shared it with me over 15 years ago…it’s the way I make it, except for one thing. I used the slow cooker this time! I know what you are thinking…Pinterest. Yes, I found the method there and will agree with every one of you who KNOW the truth – the site has many, many ideas that don’t work BUT…this one does. 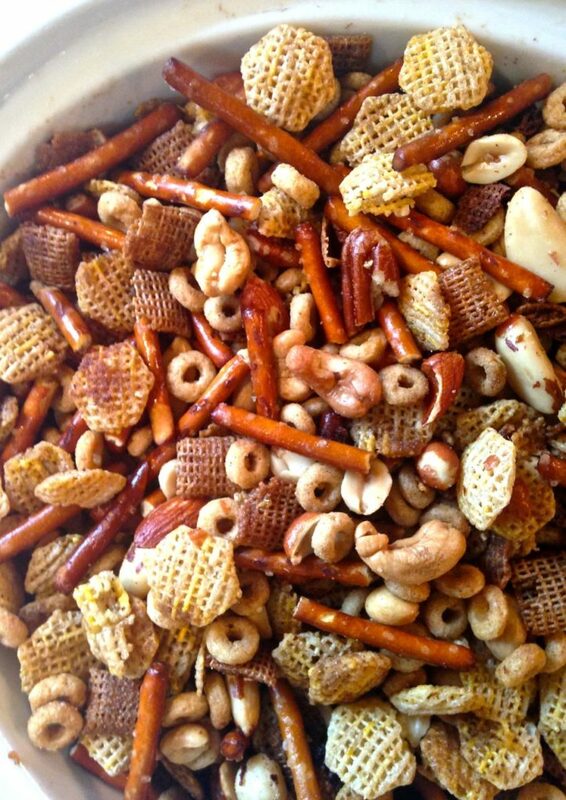 So, the bottom line is, I am keeping my party mix recipe the same but my method to infuse that yummy flavor has changed. It really helped because I need any way possible to squeeze out a couple more hours out of the day! Melt butter in medium sauce pan. Add Worcestershire sauce along with celery, garlic and onion salt. 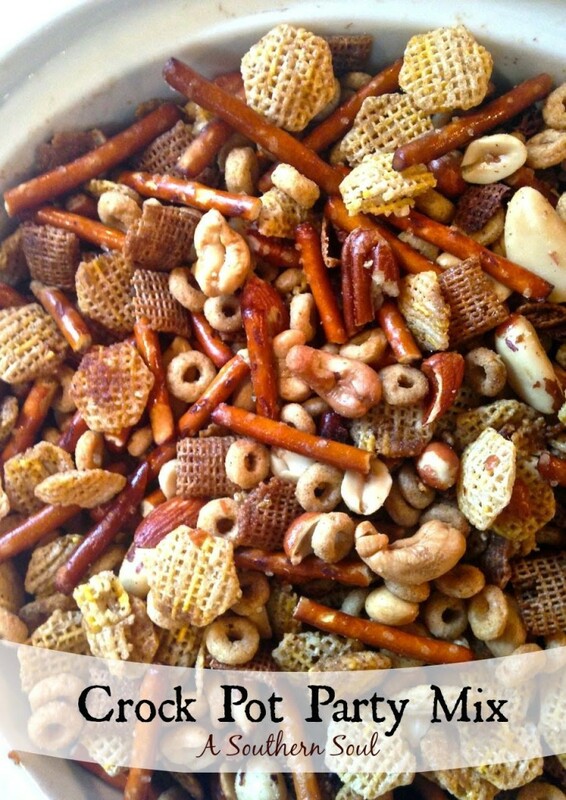 Add all cereals, nuts and pretzels to slow cooker and gently mix. Pour butter mixture over dry ingredients and gently mix until coated. Put lid on slow cooker. Set for 2 hours on low. Remove lid and stir mix. Cook UNCOVERED for an additional 45 minutes, stirring every 10 to 15 minutes. Remove from cooker and let cool. 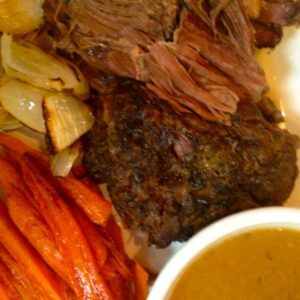 PreviousHoliday Cooking Class & A Recipe Preview! Thanks Kendra. I was a little skeptical but it worked perfectly. 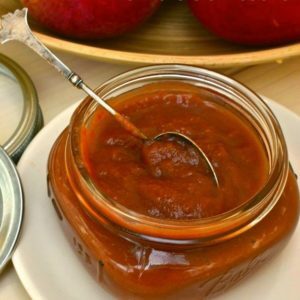 Crispy and full of flavor with no stirring for the first 2 hours!